A work injury can occur at any time. Every day, individuals may strain muscles or overwork tendons or ligament. Many work activities involve repetitive motions that can lead to pain, swelling or stiffness. At Lubbock Advanced Physical Medicine, we provide comprehensive care for work injuries in Lubbock, TX. Back injuries from overstraining are among the top work-related injuries that health professionals see on a regular basis. Slip and fall injuries are also quite common. Head, neck and knee injuries occur due to running into cabinets, equipment or other objects. Objects that fall from shelves or other storage methods are a common occurrence. Reaction injuries to keep from falling are another common source of injury. 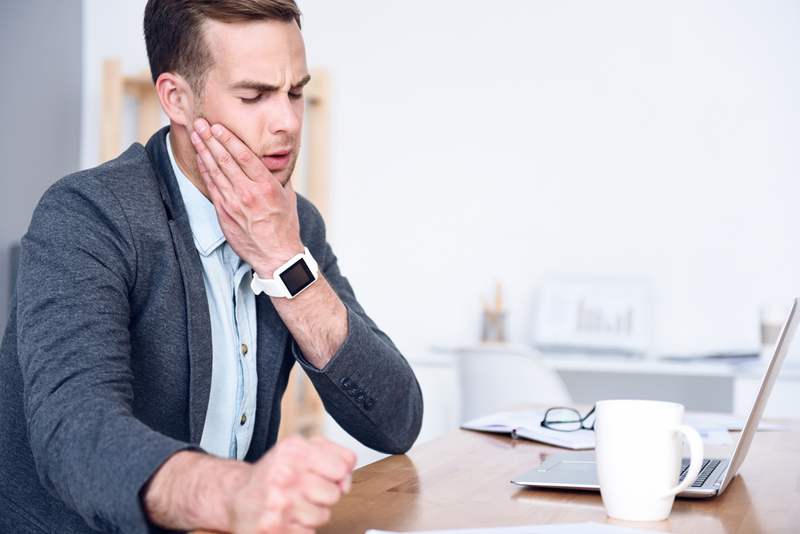 Injuries can even occur in individuals who work in offices. Ergonomic issues are often the cause of injuries. Neck pain and upper back pain are common problems for those who work on computers throughout the day. Carpel tunnel syndrome, a narrowing of the structures in the wrist through which nerve to the hand travel, can result in continuous hand pain and stiffness. Incorrect computer monitor position, office chairs that do not provide sufficient back support, holding the same position throughout the day and repetitive motions can all contribute to painful work-related injuries. In many studies, chiropractic manual adjustment has been found to be an effective method of relieving low back pain. It can also help to restore neck function from common injuries. Spinal decompression re-positions the discs of the spine for the pain relief and improved function. Corrective exercise is useful in improving strength after injury, as well as for restoring flexibility and range of motion. For soft tissue injuries, your chiropractor can provide regenerative methods, such as the use of platelet-rich plasma (PRP) that enhances the body’s ability to heal itself. We can also help with pain management, using a variety of chiropractic techniques and advice on ergonomic improvement of your workspace to prevent further injury.